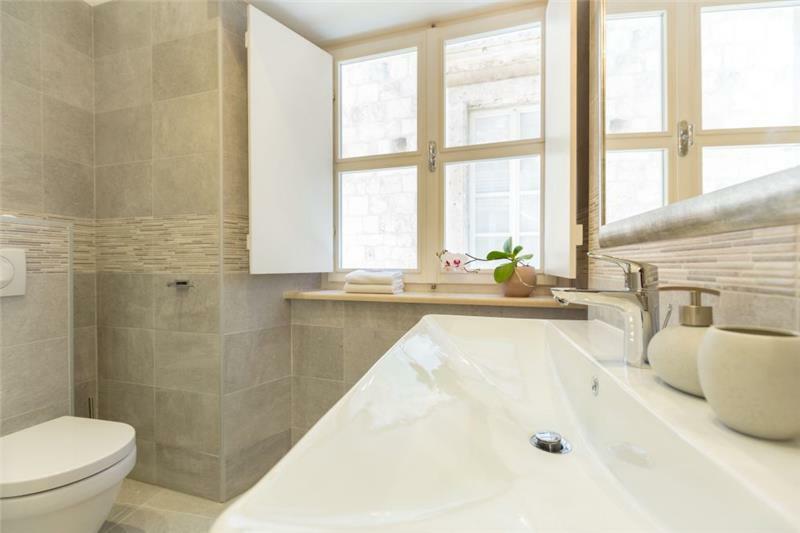 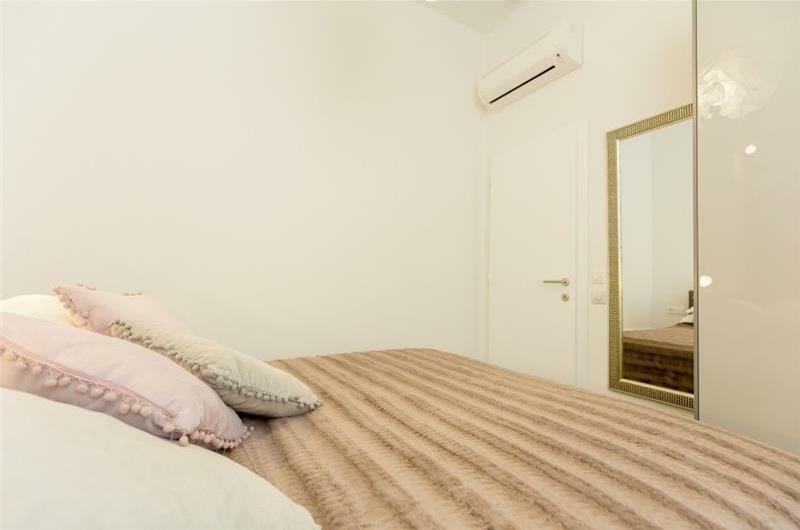 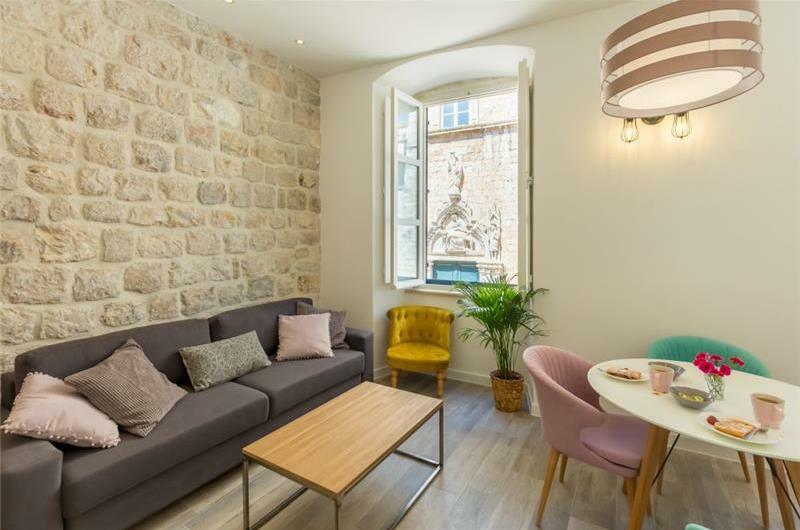 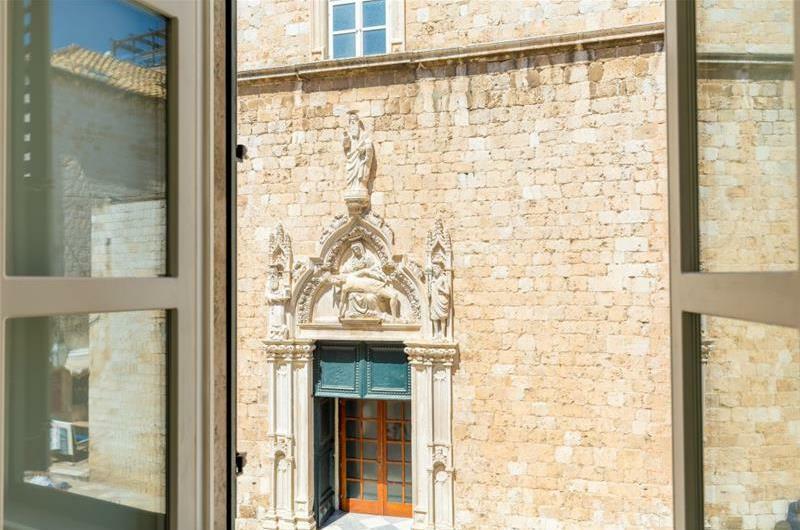 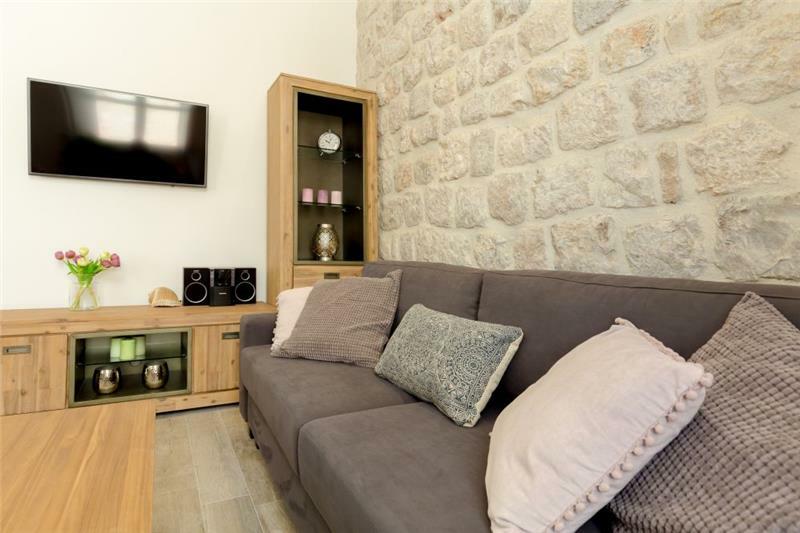 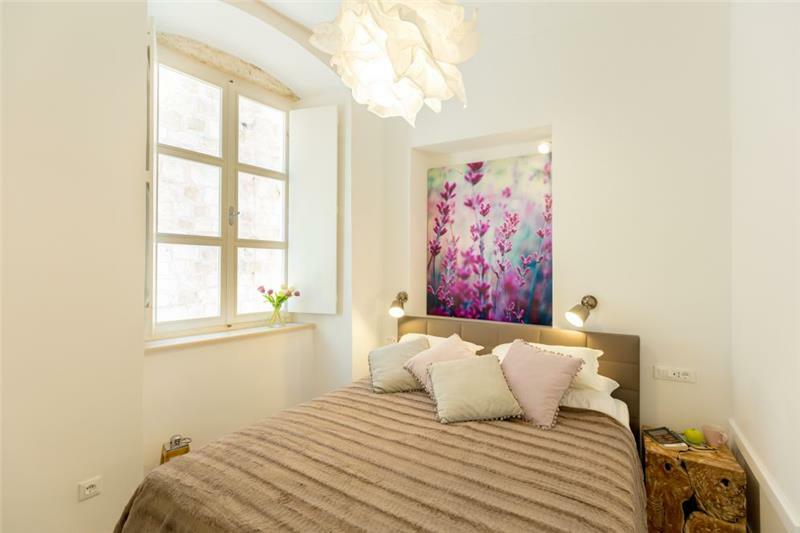 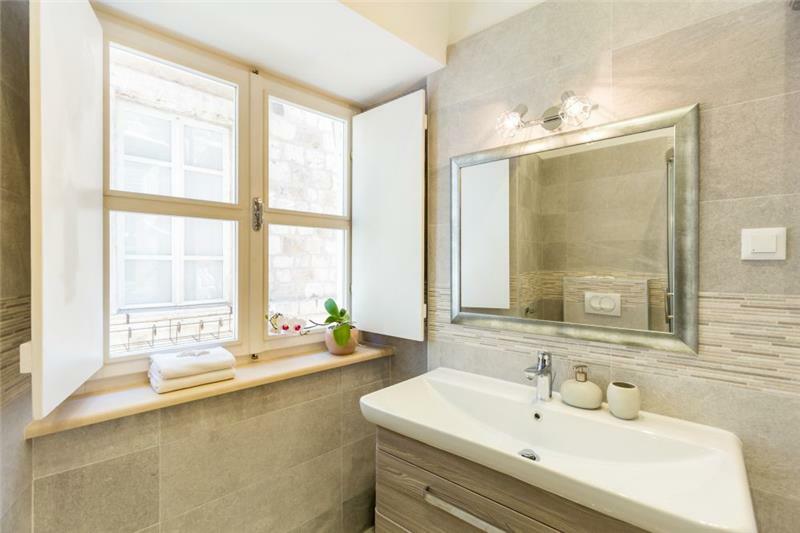 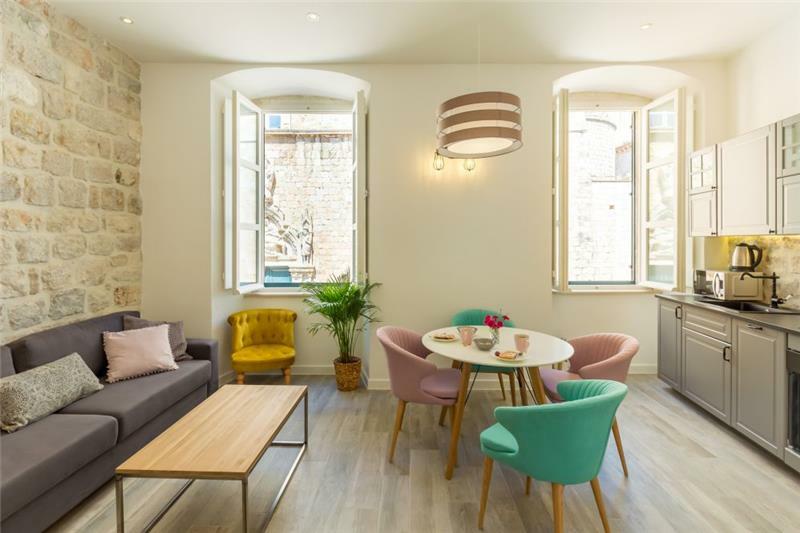 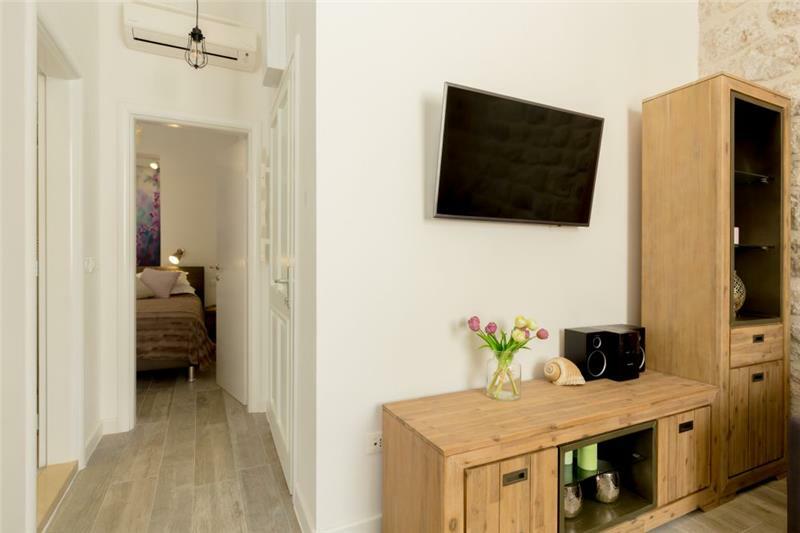 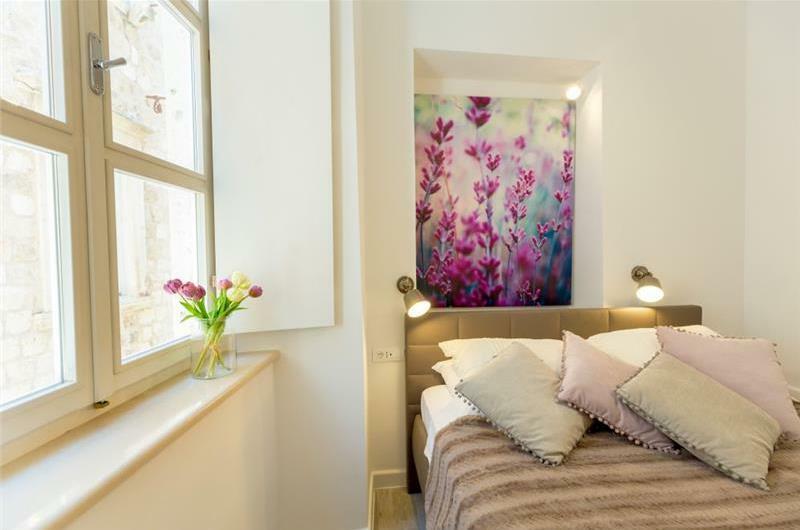 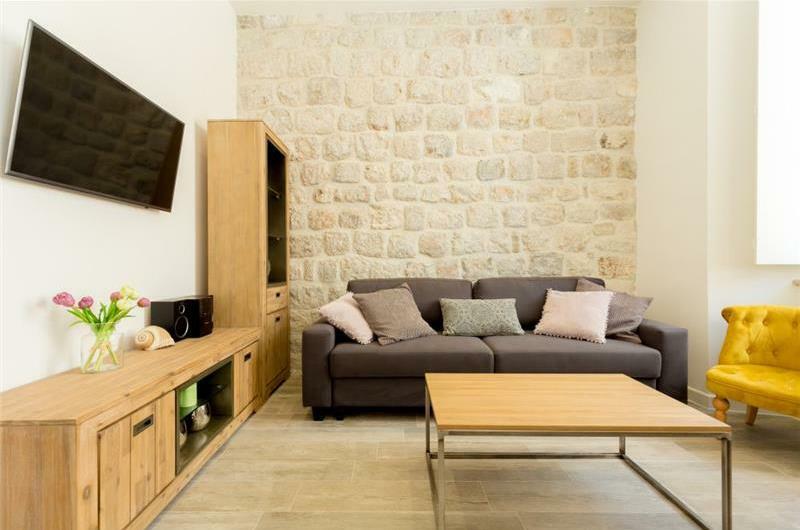 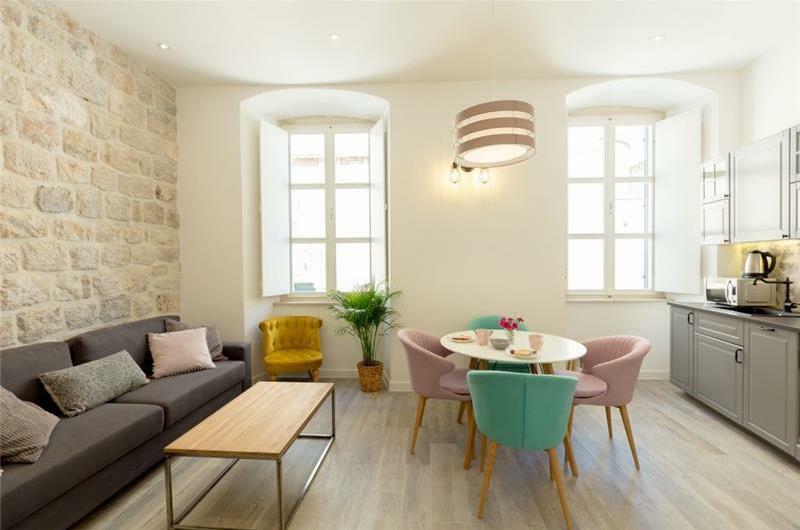 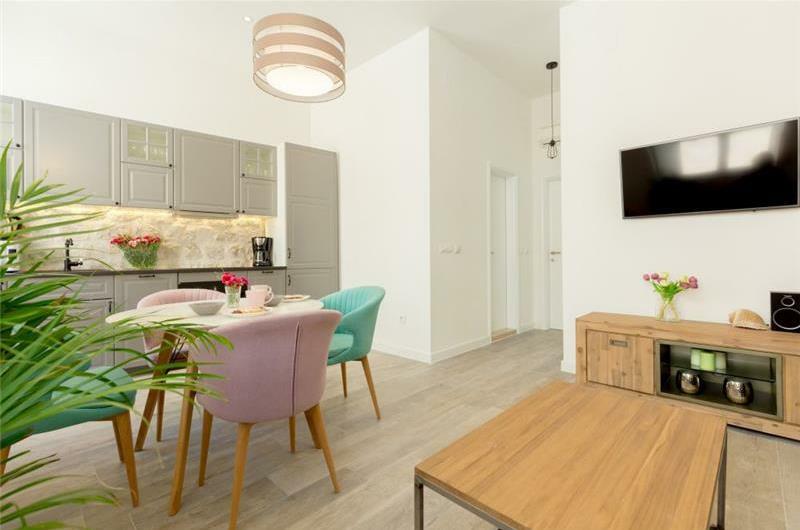 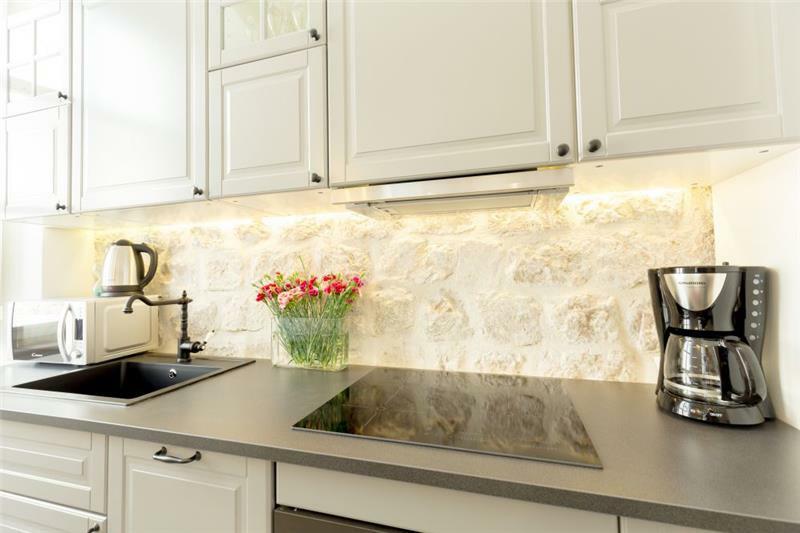 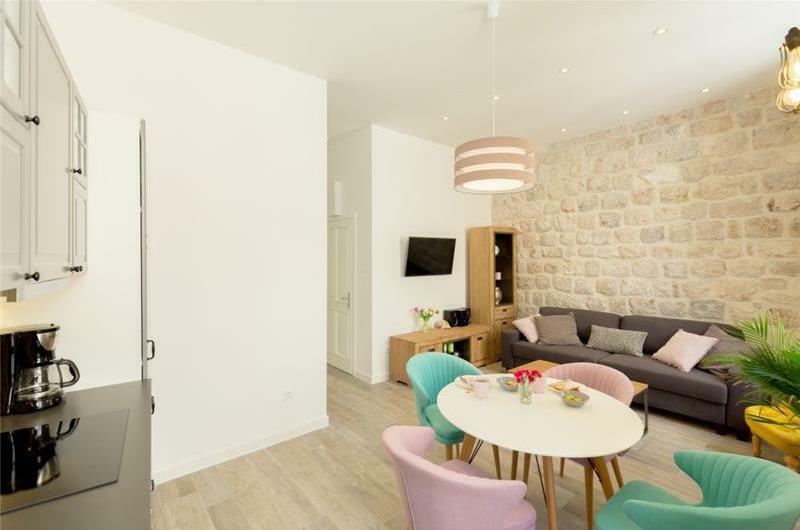 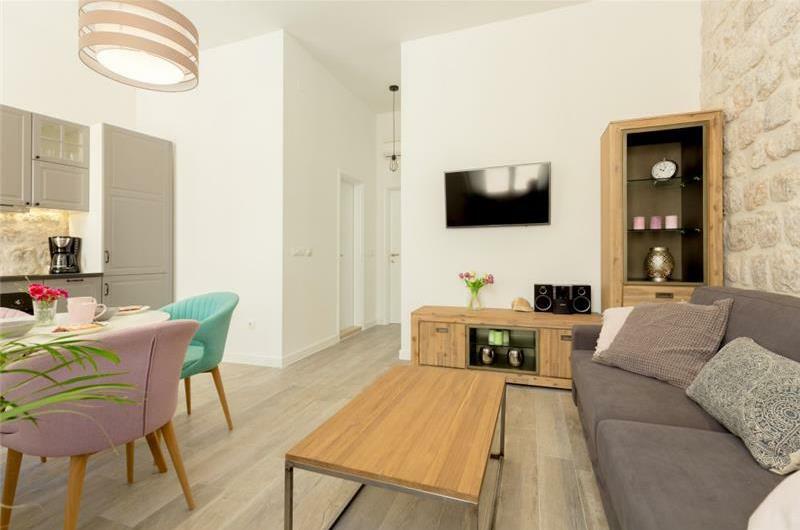 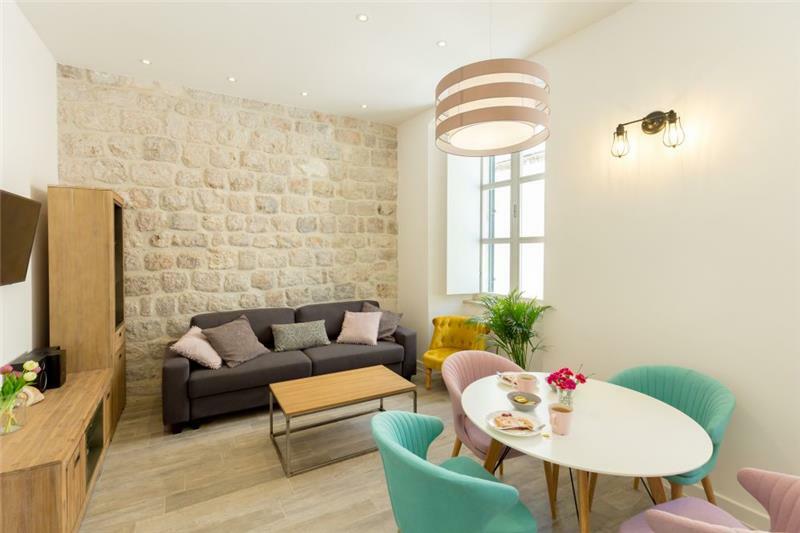 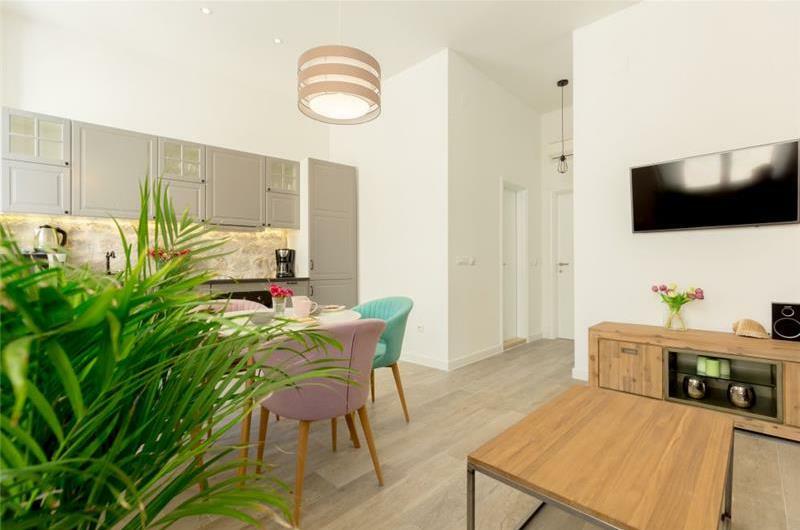 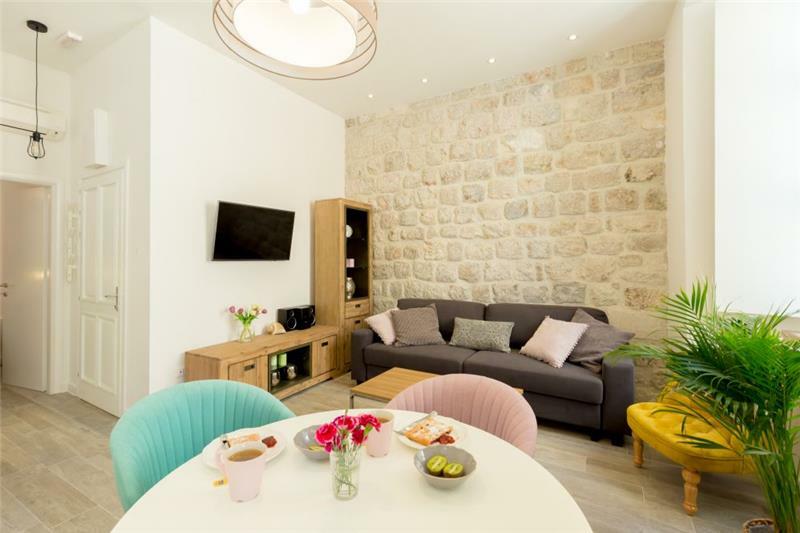 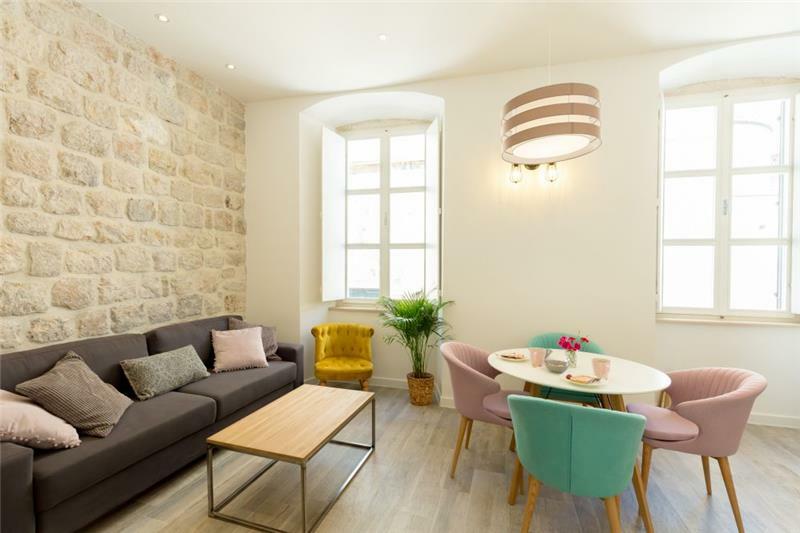 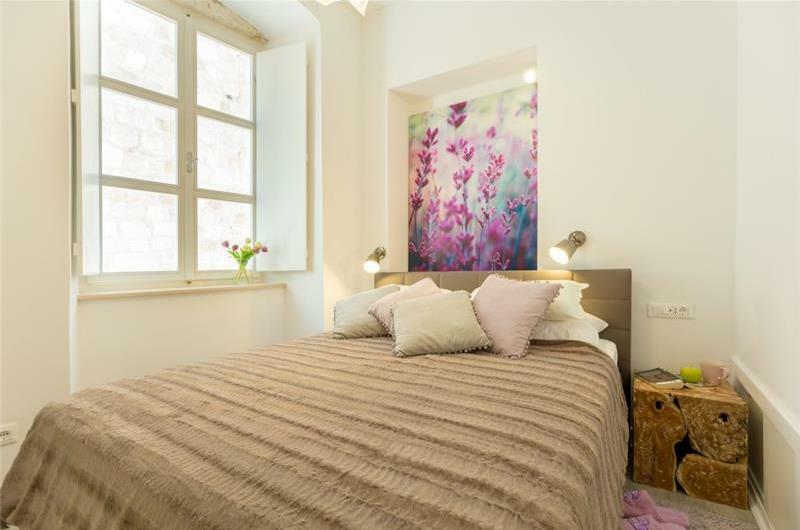 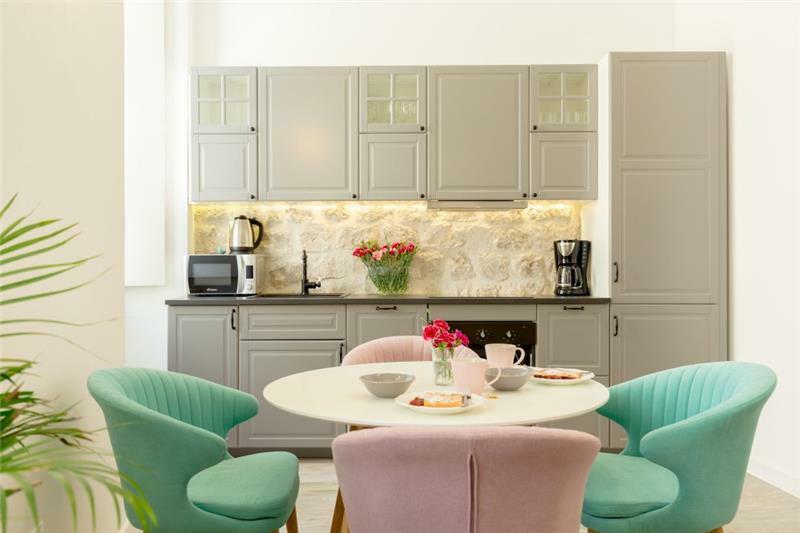 This 1 bedroom apartment is located in the heart of Dubrovnik old town and would suit couples or a small family looking to be near to all amenities and the sea. 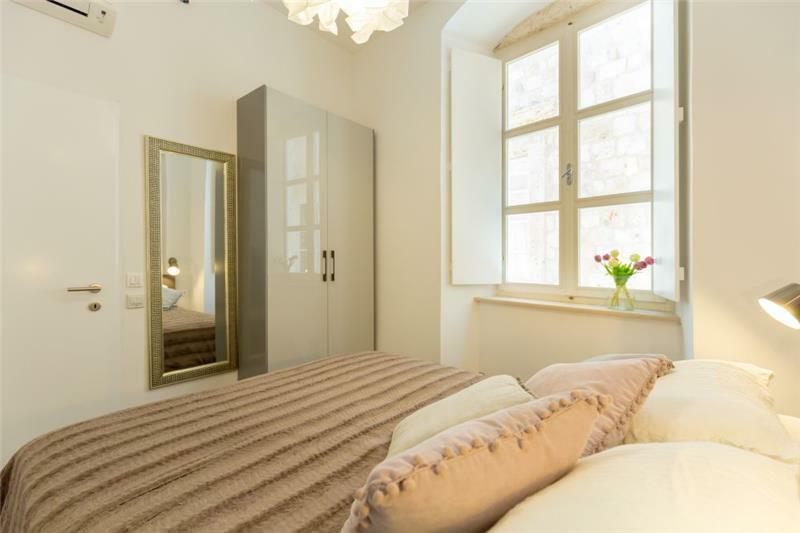 Guests can reach the apartment on the first floor via 1 flight of stairs. 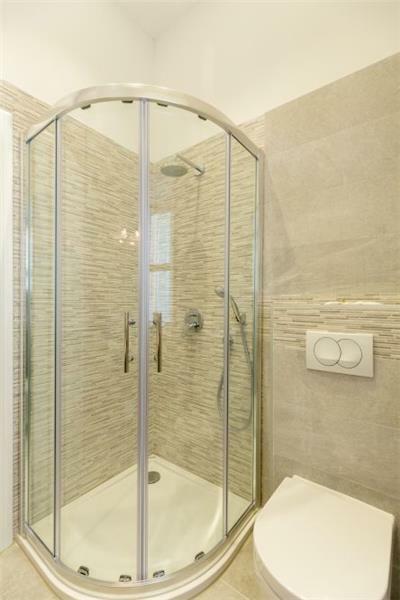 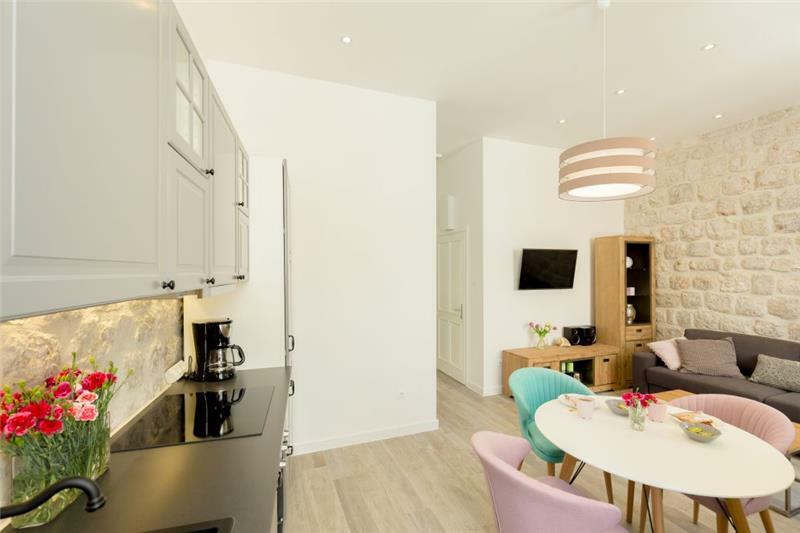 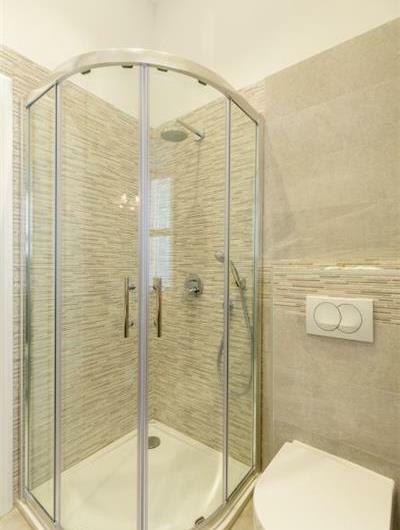 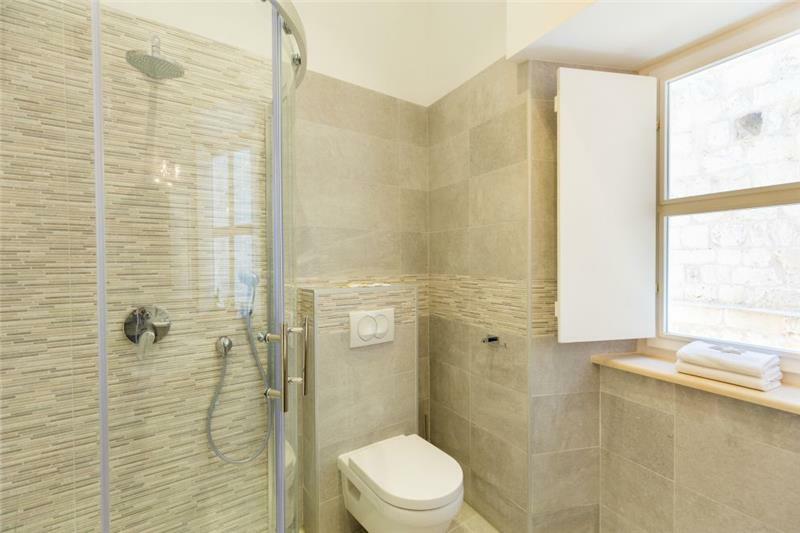 It consists of an open plan lounge and kitchen, 1 double bedroom and 1 shower room. The lounge area can accommodate a further 2 guests on a sofa bed. 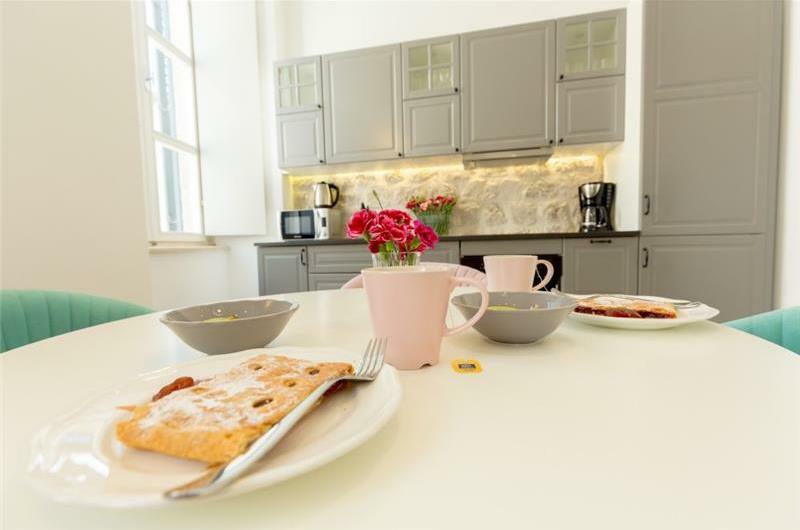 Breakfast is included in the cost and is served at a nearby restaurant. 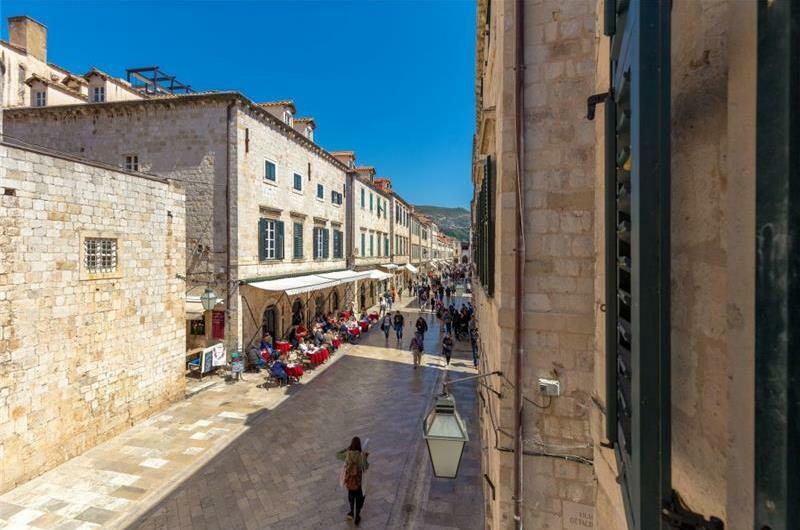 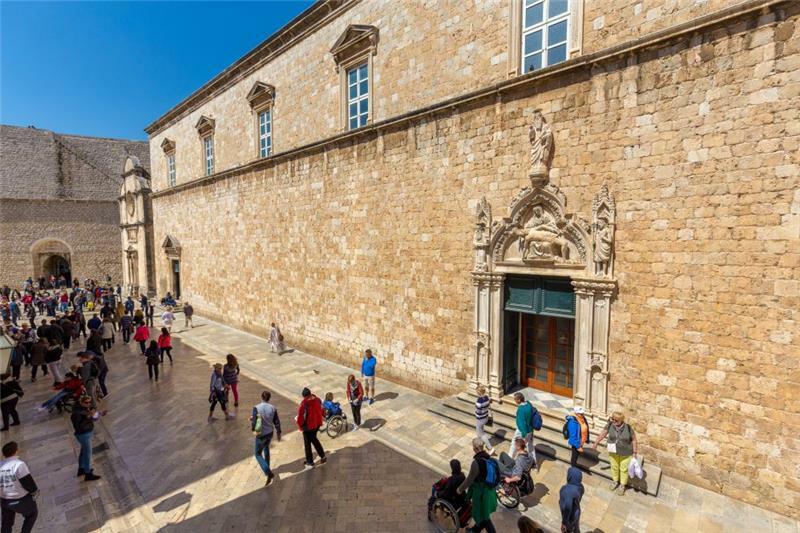 Dubrovnik old town offers guests plenty of shops, bars and restaurants. 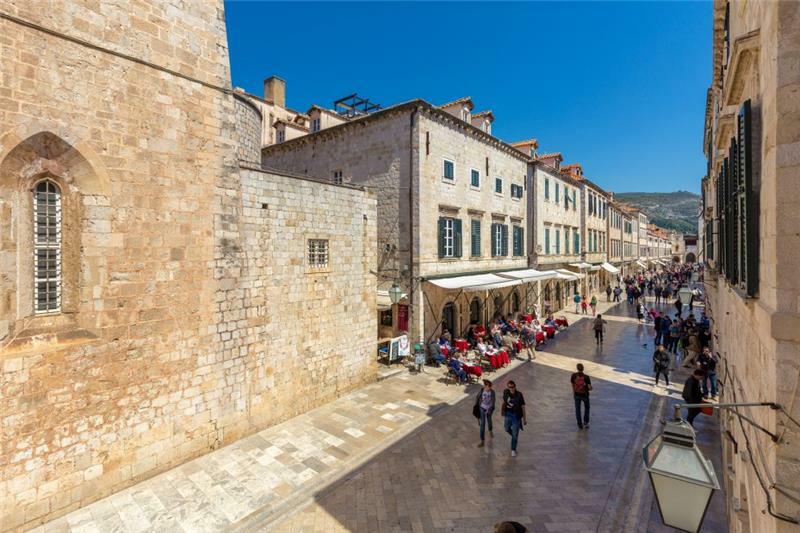 The popular Banje Beach is an 8 minute walk away and offers a bar and restaurant. 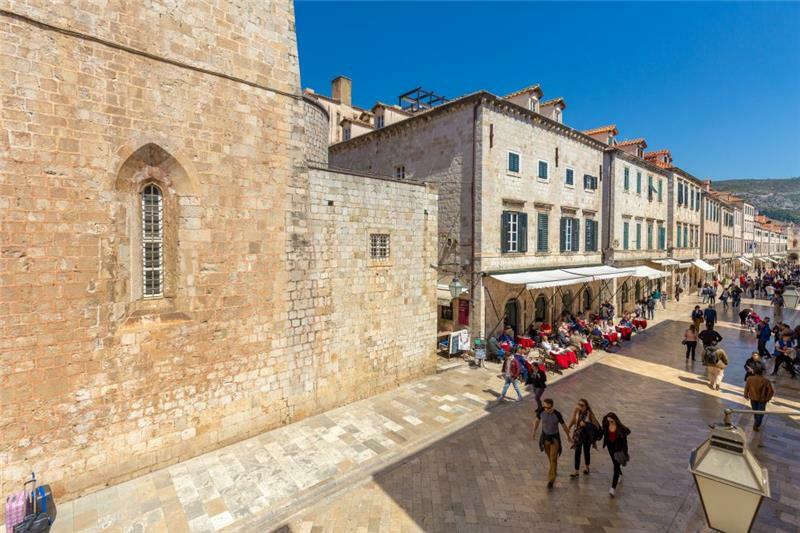 If looking to not travel too far, Lokrum Island can be reached from Dubrovnik old port by ferry within 20 minutes. This island makes for a great day out; with a couple of snack bars, rock pools and tropical gardens.